The Evinrude E-TEC Pontoon Series is specifically designed to reduce vibration for a smoother, more comfortable ride, while also providing quicker acceleration, improved throttle response and more stopping power. And you still get Evinrude E-TEC standard features such as direct injection and stratified combustion for ultra-low emissions and extremely high fuel efficiency. 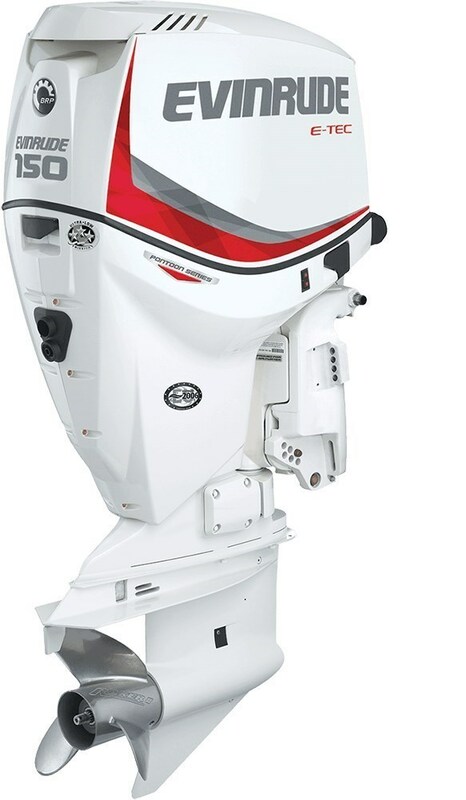 It’s the only outboard specifically made for your pontoon.